3,080 sq ft; lot: 1.3774 acres - MLS# 1381349 Courtesy of John L. Scott, Inc.
Great Gooseberry Point area view home. 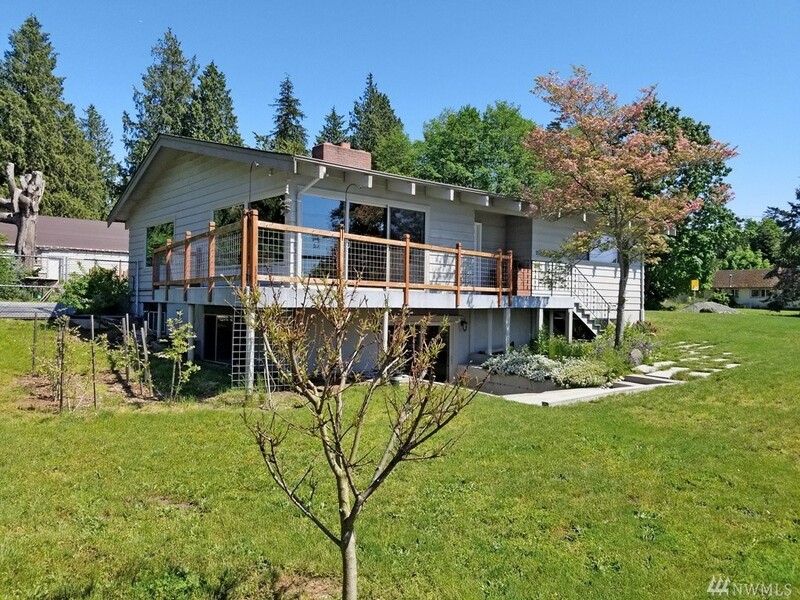 Enjoy over an acre of property, big nicely updated home w/mom in law option, 2 shops & super cool patio area w/water feature just steps from private community beach & Lummi Ferry terminal. Home offers beautiful kitchen & hardwoods, main & lower level bdrms, great mechanical room, good size 5th bdrm/office, daylight basement needs minimal finishing w/flooring available. Shops approximately 30x20 & 45x24. This is lot of house w/neat property & shops.